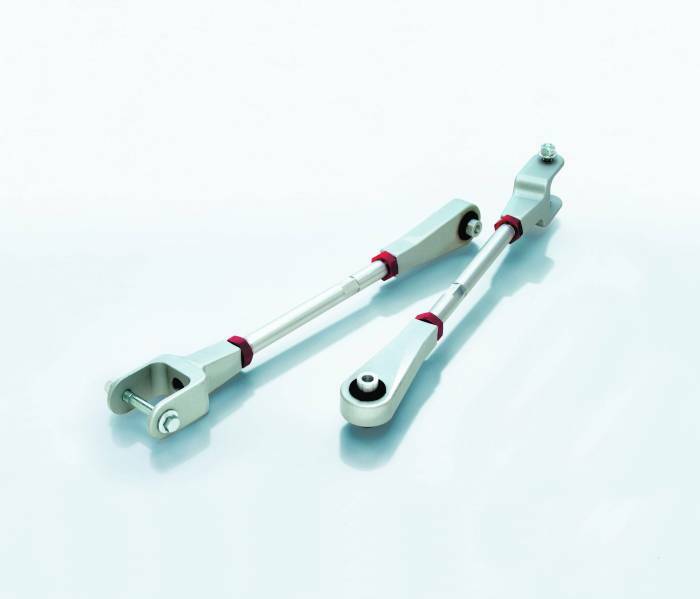 Take your ALL-TERRAIN-LIFT to the next level with our PRO-STEERING-DAMPER and PRO-ALIGNMENT Adjustable Control Arms! 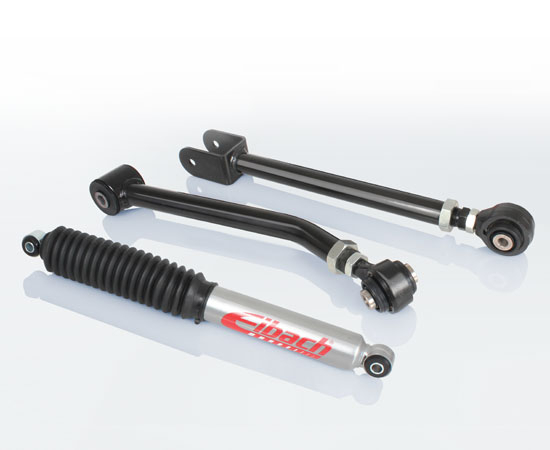 The Eibach PRO-ALIGNMENT Control Arms are the perfect upgrade for your ALL-TERRAIN-LIFT. All control arms are durable tubular construction and offer additional caster adjustment over your factory control arm setup. The Eibach PRO-STEERING-DAMPER is packed with the same technology found in our ALL-TERRAIN-LIFT shocks and deliver the improved steering response and control you need when lifting your Jeep JK.